The 2018 Commonwealth Championships are all set to start today. 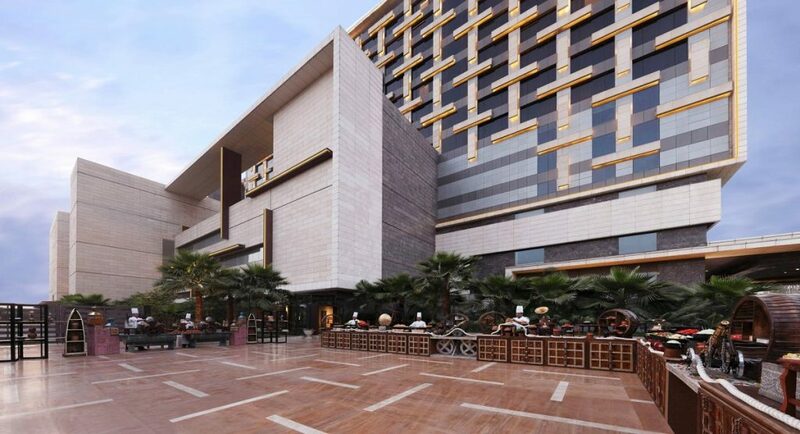 The playing venue is Leela Ambience Convention Hotel, Central Business District, Maharaja Surajmal Marg, Delhi. The main event is the Commonwealth Championship which also incorporates the Commonwealth Women’s Championship. Junior titles within this event are the Commonwealth Under 20 and Under 18 events for both male and female players. There are separate junior events at U16, U14, U12, U10, and U08 levels. 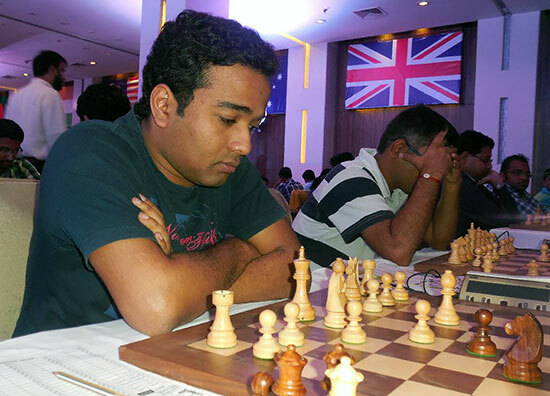 GM Deep Sengupta is the top seed. The Open event witnesses the participation of 13 GMs and 15 IMs. Players from 12 Commonwealth countries have come to participate in the different events. Previous Previous post: Ramco group of company sponsored – Praggnanandhaa becomes the 2nd youngest GM in the history of chess!